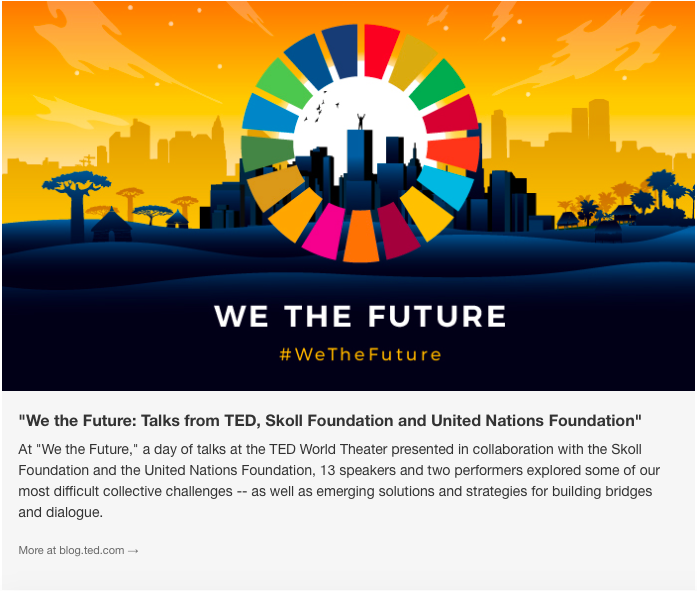 This talk was presented at “We the Future,” a special event in partnership with the Skoll Foundation and the United Nations Foundation. Dr. Elizabeth Hausler is the Founder and CEO of Build Change and a global expert on resilient building and post-disaster reconstruction. Elizabeth’s strategic direction and leadership has grown the organization from a few employees in 2004 to over 230 strong working on three continents in 2018. Her emphasis on rebuilding to withstand future disasters has distinguished Build Change from its peers, won international honors and profoundly influenced global development policy by making resilience a major consideration for reconstruction efforts in an era of ever-increasing natural disaster risks. Virtual Reality Tour of Eklephant, Nepal Take a virtual tour through Eklephant Village in Nepal! In partnership with Autodesk, Build Change has adapted Revit® software to rapidly design retrofits for similar types of buildings, greatly reducing the time required for design and gathering cost estimates. AI for Retrofitting (Call for Code) A team of developers, coders, and volunteers from Build Change in Nepal were among the top three finalists in the global Call for Code Developer Challenge, a prestigious worldwide competition sponsored by IBM that seeks to identify and promote creative digital approaches to disaster relief and preparedness. In this video, the Post-Disaster Rapid Response Retrofit (PDR3) team shares their innovative application of Artificial Intelligence (AI) code to assess structural criteria on damaged buildings following natural disasters. Economic Progress and Disaster Resilience (Philippines) A 3-minute video animation of the potential for retrofitting and economic development in Pembo, Metro Manila, Philippines. Closing the Protection Gap In 2018, RMS and their client volunteers visited Build Change communities in Nepal to deploy their skills and expertise to help solve practical community development challenges. Building Change in Partnership Autodesk and Micro Documentaries joined forces to produce this two- and- a- half minute mini-documentary about Build Change and its mission to save lives in earthquakes and typhoons by building disaster-resistant buildings.